Can you believe it’s April already? As you know, April is Oral Cancer Awareness Month. Saving lives is our #1 priority at Inspired Hygiene. Is it yours? Please watch this short video and learn how you too can save lives. Visit the Oral Cancer Cause website for more information on head and neck cancer screening. 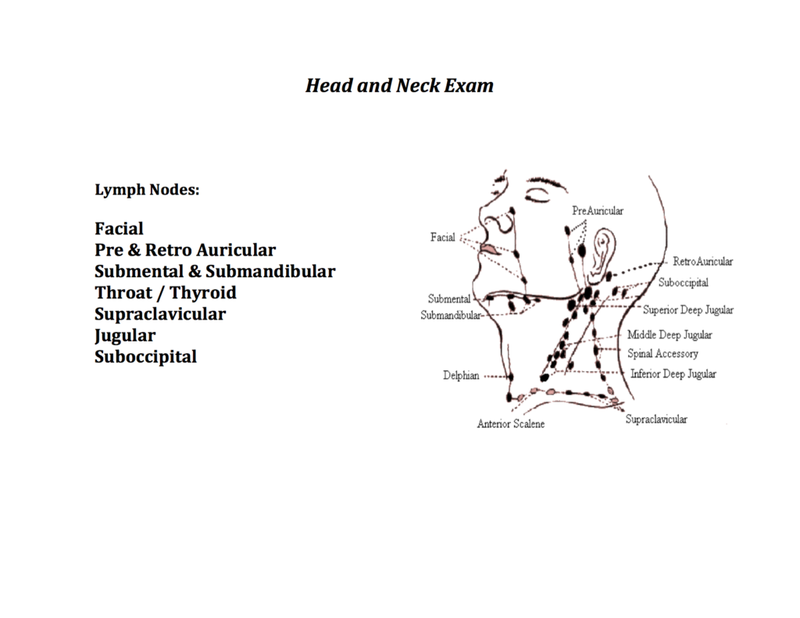 For step by step instructions on how to perform a head and neck exam, check out my video.